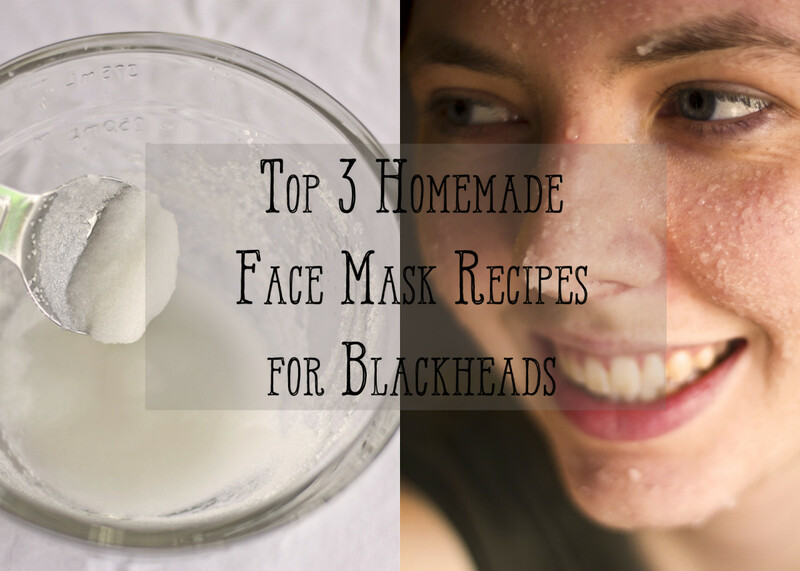 Getting Rid of Blackheads is Easy When you Know How! If you need to learn how to get rid of blackheads, I provide five easy blackhead removal methods in the article below. 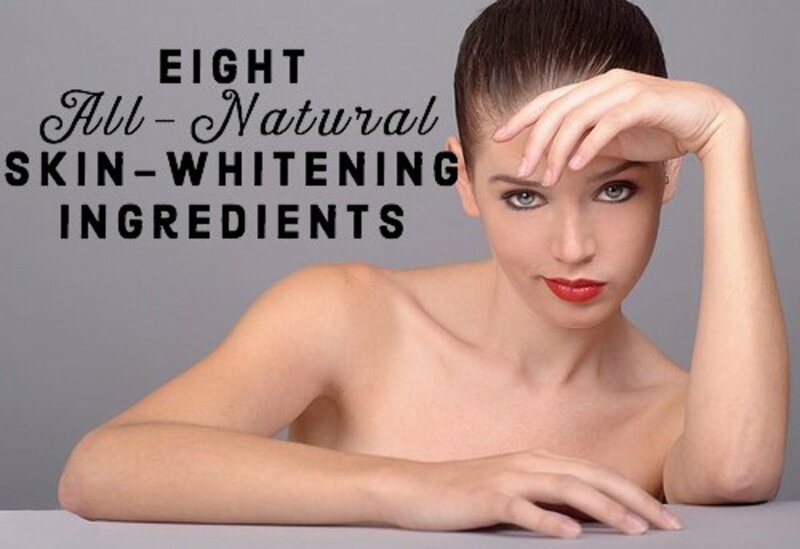 Follow the tips provided to get your clear skin back! Blackheads are caused by excess oil that has clogged a pore and the best way of getting rid of them is something that everyone who has ever been afflicted with them wants to find out! These blemishes seem to appear out of nowhere just when you want to look your best. They are most likely to show up on the oily parts of the face: the nose, chin and forehead. They look like tiny black plugs; the open pore exposes the trapped oil to the oxygen in the atmosphere, which is what turns it black. A common misconception is that blackheads are dirt or that you get them by having dirty skin - this is definitely not the case. Blackhead strips or pore strips as they are sometimes called are very popular for dealing with blackheads on nose. Take care when using this removal method, especially when removing the strip from your nose, some people are allergic to the adhesive used in these pore strips which can cause redness and irritation. If you have never used these before, it would be a good idea to apply one in an inconspicuous place, like the crook of your elbow, and leave for the recommended time before removing. If no skin reaction has occurred by the next day, the strips are probably safe to use on your skin. If you experience pain or discomfort during or after use, stop using the strips immediately. One of the best ways to get rid of blackheads is to gradually bring them to the surface of the skin by using a daily facial scrub and exfoliating regularly. 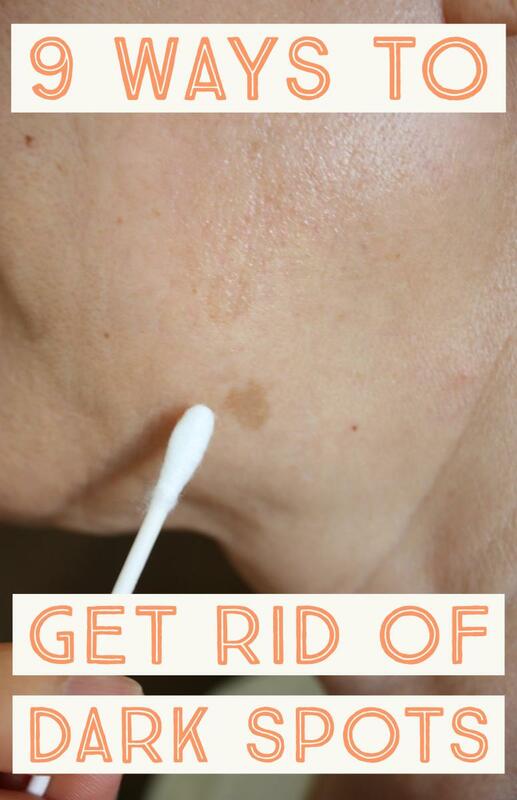 Once the it appears on the surface, take a piece of tissue and hold it over the blemish. Use the tips of both index fingers to apply even pressure to either side. Try to apply the pressure from underneath the blemish. If the blackhead does not "pop" after a couple of attempts, leave it alone. Another blackhead removal method is extraction, using a specially designed tool. Many dermatologists use this method. To use a comedone extractor at home, take great care and ensure that you do not press too hard as this could result in long term damage to your skin and even scar your face. Always make sure that the tool is sterile before you use it and take the time to read the directions. If you place the extractor tool over the blackhead and place tissue between it and your skin, the blackhead should just pop out easily. Another excellent method for getting rid of comedones is Microdermabrasion. Find out more about this technique which can be done at the office of your cosmetologist or aesthetician or in some beauty salons and about home microdermabrasion machines that produce great results and save a lot of money on professional treatments. Please take a look at my Hubpages article on Microdermabrasion Treatments by using the link provided and find out the many other benefits for your complexion that can be gained from Microdermabrasion. My own personal favorite for getting rid of the blackheads just on the sides of my nose, that have plagued me from time to time, since I was a teenager, is the Panasonic Pore Cleanser. This tool is so easy to use, gentle and effective. It painlessly removed the blemish with powerful suction. My top tip, from experience, would be to gently steam your face either with a facial steamer or in a warm bath or shower first. 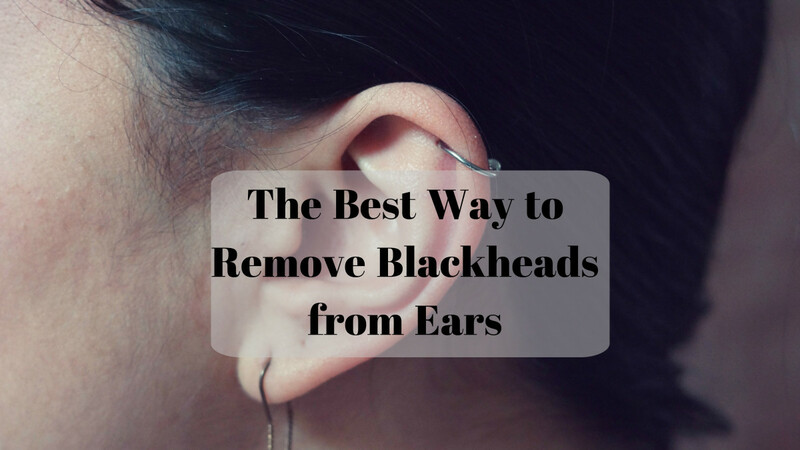 This will help to loosen the little plugs we call blackheads and open the pores a little to make removal easier and more effective. Try it out for yourself - check out the video review below and get yours from Amazon at a great price! My favorite method is none of the above and I am going to tell you about it in the comments section! Keeping excess oil from the skin is the only way to clear your skin of these annoying blemishes and prevent more comedones from appearing in the future. Unfortunately, there are no miracle cures. It may take a little time before you see results, but it will work. 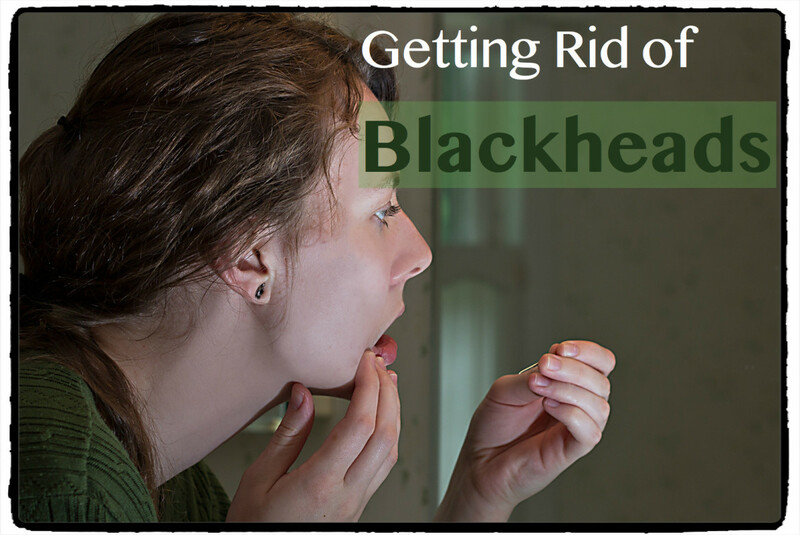 Now that you know how to get rid of blackheads, it is only a matter of time before you have clear, blemish-free skin. I have oily skin with a lot of sebaceous filaments (those little grey dots, they're like blackheads but not? those are sebaceous filaments) all over my cheeks, nose, and forehead. They are the bane of my life. I hate them. I use the Citrus Clear BlackHead Mask now and it keeps them under control and stops them from looking quite so crater-like. It feels nicely cooling at first, and then the pulsing starts. The pulsing is really, really weird. It does actually feel like things are being pulled out from your face, and when it starts to dry it can feel uncomfortably itchy - I rinse it off before it dries completely. The results have been fantastic for me. I do the Citrus Clear Blackhead Mask before I go to bed once a week and my skin looks clearer and brighter and my pores appear tighter the next morning, and any redness is dramatically reduced, plus my sebaceous filaments look smaller, paler, and more even. I'm not sure if I'd recommend it to people with drier skin though, or using it more than twice a week especially if you're adding apple cider vinegar or other astringents to it. Thanks Maggie, I really appreciate that and look forward to reading your comment and feedback. I will check that out Alison and give you feedback. Thanks for the info. Thanks Maggie, I hope you and your daughters you will check out the site I have built on this subject http://howtogetridofblackheadstips.com as there is lots more information contained there. It would be great to receive a comment from you there and hear what you think of the site. A very informative hub. I have two teenage daughters who have all the usual skin problems that come with being that age, so this is all very useful information for us. Thanks Laura, I am having fun and very slowly starting to earn a little, all the best with your hubs in 2011 too. Hi Alison - I have terrible skin so will be checking out your new website. Good luck with your online adventures in 2011.
thanks chinemeremz - as you may have gathered, my new site is http://howtogetridofblackheadstips.com - I have just read your hub on some unconventional ways of promoting a site - boy do I need them! 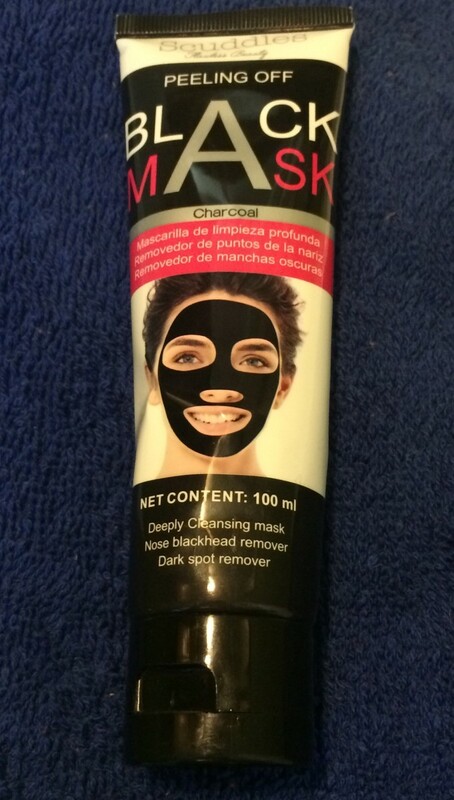 Wonderful tips and cool black heads removal stuffs. Though I find all these cool, but taking nightly bath with a gentle scrubbing of the face before sleeping seems to help me a lot. I'll look at some of the cleaners recommended here, and try them out maybe. Wonderful hub, another vote up! I tend to agree with you David! Thanks for the vote up!